Westbrook-Beverly Constance Thompson, 90, passed away on Wednesday, January 16, 2019 at her home surrounded by her loving family. She was born in Portland on December 12, 1928 the daughter of Rexford and Elizabeth (Donnelly) Havener. She attended Portland Schools. Bev was the very loving and dedicated wife to John Thompson and the loving mother of three children John Jr., Bonnie, and Beth. She was a very proud and devoted homemaker who very much enjoyed making a great home for her family as they meant the world to her. She worked some in the restaurant business and enjoyed this work, getting to meet new people and again taking care of others which she was very good at. Bev also enjoyed a good game of Bingo. 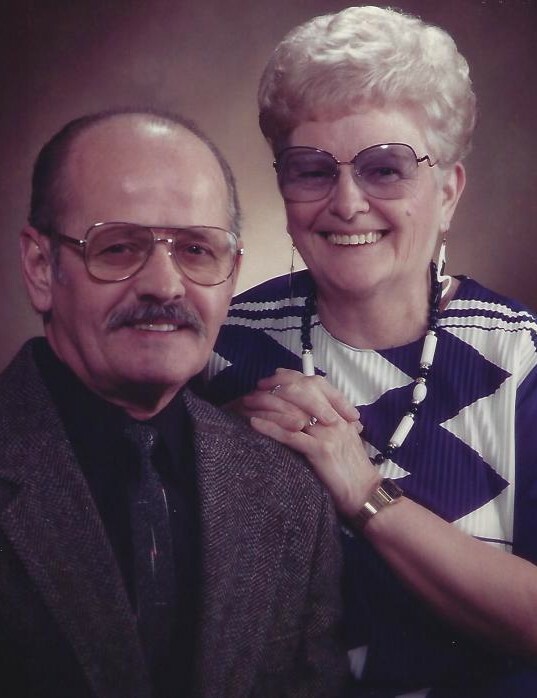 Bev and John spent 68 years together and proved to be inseparable both passing within two days of each other. Bev is predeceased by her husband of 68 years and also by two brothers. Bev is survived by her three children John A. Thompson Jr., Bonnie Lee Wetmore and her husband Dennis, Beth Anne Simoneau and her husband Mark, also by four grandchildren Tami and her husband Darrell Perkins, Dan Wetmore, Cory Schildroth and wife Shelly and Kyle Schildroth, five great-grandchildren Lee, Colin, Taylor, Mya, and Chloe. Visiting Hours will be held on Monday, January 21, 2019, at A.T. Hutchins Funeral Home 660 Brighton Avenue in Portland, from 3 to 5 PM with a funeral service to follow at 5 at the funeral home. Burial will take place on Tuesday, January 22, 2019, at 1 PM in Brooklawn Memorial Park 2002 Congress Street in Portland. Bev’s family would like to extend a special thank you to Dr. Alison Samitt for her dedicated care that she provided to their mother.